How Lott Furniture Co. experienced a rebirth after 100 years in business. How Lott Furniture Co. experienced a rebirth after 100 years in business. How they experienced a rebirth after 100 years in business. 100 years of historic standing in a place like Downtown Laurel deserves a brand and a business that is set to grow even stronger over the next 100 years.  Our work with Lott Furniture Co. led us through a web of history, stories, and a legacy that is determined to live on. We worked to develop a brand, website, photography, illustrations and marketing strategies that will set them on a strong path forward, while honoring the heritage of this local icon. The Lott Furniture Co. identity had to be more than a logo – it had to be a visual representation of their history. Even still, it needed to represent where they are heading. We created a logo set commemorating their 100 year anniversary; inspired by the founding era of the company, the original branding and their vision for the future. Our goal was to communicate the unique history of Lott Furniture Co. while giving them a set of tools that would allow them to share their products and their history, all while setting the stage for the incredible content we had planned for the future. Incorporating both a featured products system as well as an ecommerce system, we were able to highlight their most popular “in-store” buys, while allowing for online sales for their branded merchandise such as t-shirts and caps. Lott Furniture Co. then set off on a strong path with a system that would support their content development efforts while funneling visitors toward both email signup and the physical location. The folks at Lott Furniture Co. have long been focused on setting all of Downtown Laurel on a path towards growth. We illustrated and designed printed maps to include all of the historic properties of Downtown Laurel, and the merchants that call them home. Distributed throughout Downtown Laurel, these maps serve to guide the tourists brought here from HGTV’s Home Town as well as to provide a sense of community among the merchants. “As Laurel’s oldest downtown retailer, we were cruising along, yet hidden in the shadows from much of the community. Our customer base was aging and moving to rental. Our tried and true methods of print advertising were now failing. We had no internet presence. Our Facebook page was a mess with no clear direction. Our merchandising was simply a repeat of what had always worked. Our initial meeting with Bethany Byrd of Own Your Hill was for developing our Roadmap. She asked a lot of questions about our history, the way we do business, and where we wanted to be a year from then. It was a rewarding experience and I left feeling super energized about our future. Her quiet confidence was very reassuring. I had no apprehension at all! We met again a few weeks later and she revealed our Roadmap. I seriously think I cried. It was so inspiring! I wanted it all to happen NOW! This was the point that I knew we were on the right path. Now, we are approaching the one year mark working with Own Your Hill and I’m very proud of the results of our marketing campaign. We’ve seen an expansion of our customer base, while maintaining our longtime, loyal customers. Our Facebook is now engaged in a meaningful way and we are successfully promoting new products and sales events. Most of all, we treasure our new brand and our website, custom built for us. It shares our history in words and in video. It spotlights our merchandise. It’s ever changing with our blog and featured products updates. It’s incredibly perfect on both mobile and desktop platforms. But really.. it’s a refection of us. It tells our story. Own Your Hill offers a premium service and they deliver. It was a bit of a struggle for me to afford, but I have zero regret. It’s been a fantastic and uplifting experience for me, my employees, and my business. Their continuing support and concern is unmatched.